On Tuesday the 8th of August 2017, the Star Media Group Bhd held their inaugural StarProperty.my Real Estate Awards 2017. The event took place alongside a gala dinner at the Menara Star, where the best, brightest and most prestigious from real estate industry in Malaysia gathered together. 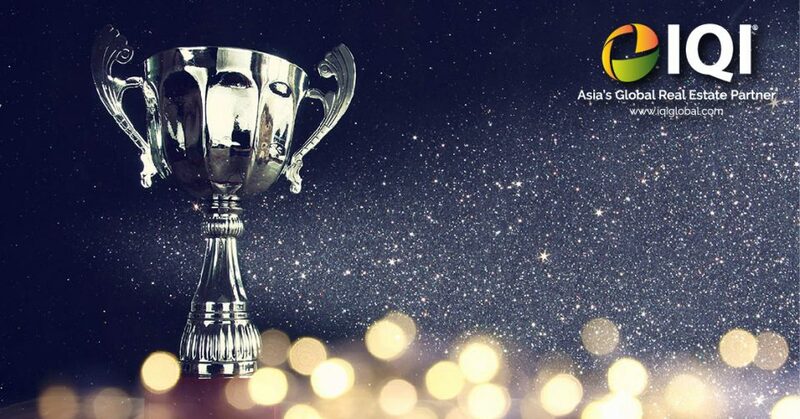 The StarProperty Real Estate Awards is the brainchild of the devoted team behind StarProperty and Propwall who realise the importance that the real estate and property market has on the world economy. Their goal is to shine the spotlight on the immense talent of Malaysia’s real estate industry and its contribution to the development of businesses within the country. They also wish to drive awareness towards the important services that the agents and negotiators do that help make this industry so successful in Malaysia. And, last but not the least, they reward the excellent work provided within the property sector at a local level, looking specifically at performance, development and achievement. The judges’ panel for the awards included luminaries like the Associated Chinese Chambers of Commerce and Industry of Malaysia president Datuk Ter Leong Yap and deputy secretary-general II Michael Chai; Real Estate and Housing Developers’ Association past President Datuk Ng Seing Liong, author of property investment books Renesial Leong and StarProperty Sdn Bhd assistant general manager Ernest Towle. “It is indeed an honour to be identified as the champions! IQI is not just an agency, we are a family; we work together as a family so that we can rise up and all be successful together,” said Mr Chen Tse Ping, Group VP of IQI Realty Sdn Bhd. These awards signal a truly memorable day in our company and are proof of our outstanding performance as a real estate agency; you can be certain that we will keep giving our all and will make it our mission to help all Malaysians realise their dreams; as well as connecting Malaysia to the world and make IQI their number one Global Real Estate Partner. Finally we would like to say ‘Thank you’ to all the buyers, agents and negotiators for their trust into IQI. We will work even harder to help them all achieve their dreams.